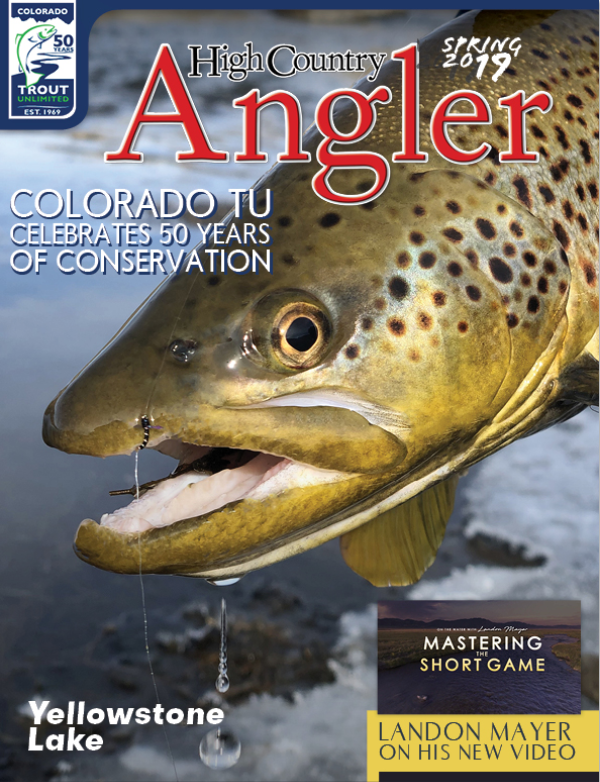 High Country Angler is published 4 times a year by High Country Publications, LLC., in cooperation with Colorado Trout Unlimited. HCA is there to keep you up-to-date with all the latest news and advice from some of the high country’s most skilled and knowledgeable fly fishers. 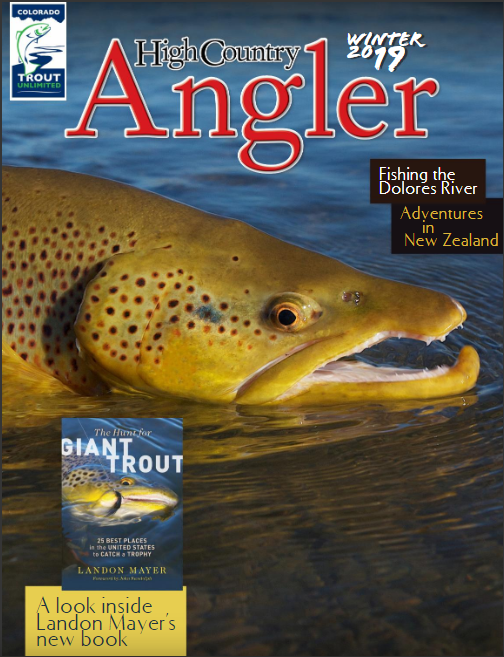 The articles are written by anglers, for anglers, about high country fishing!